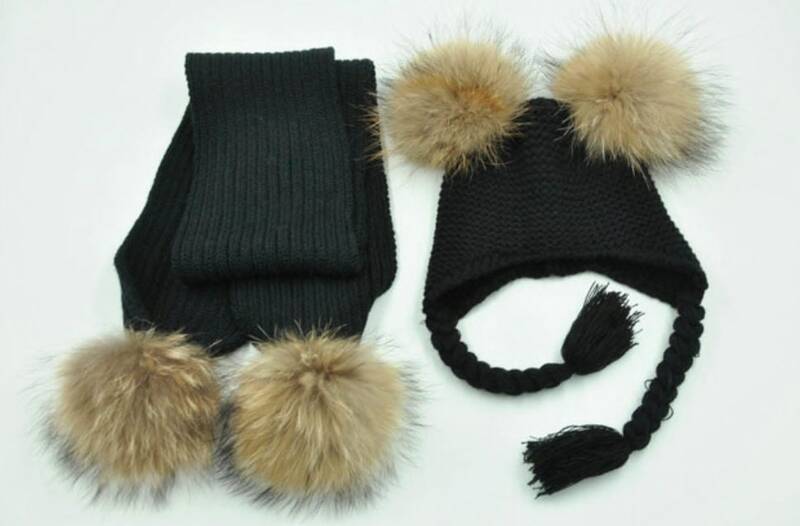 This is a set. 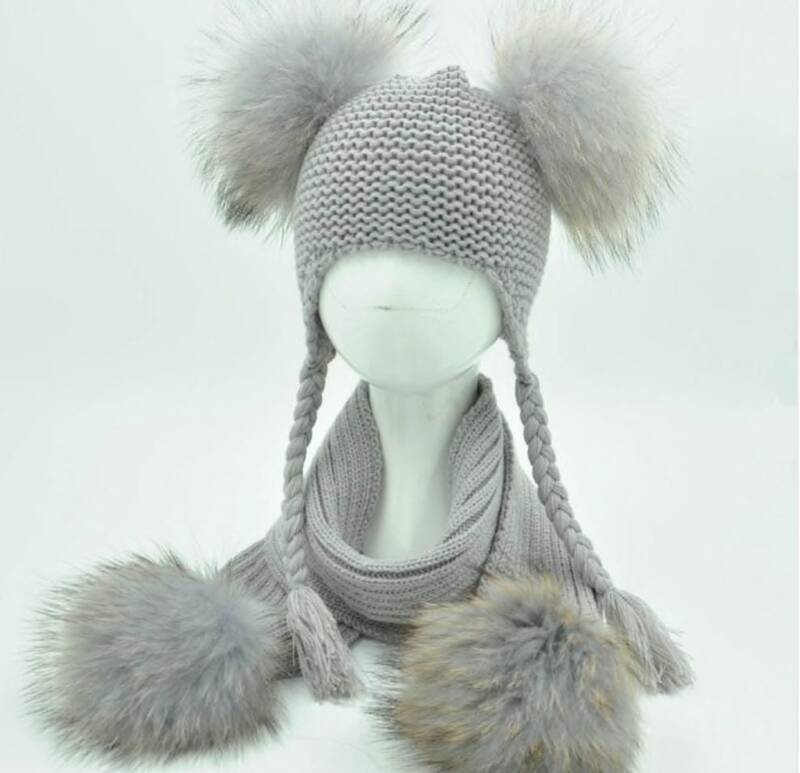 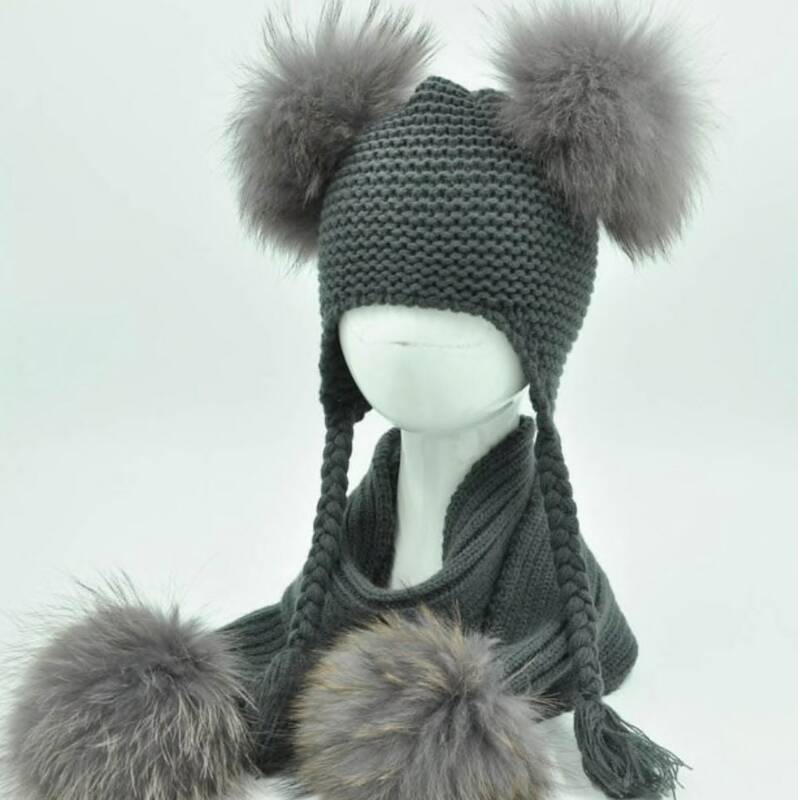 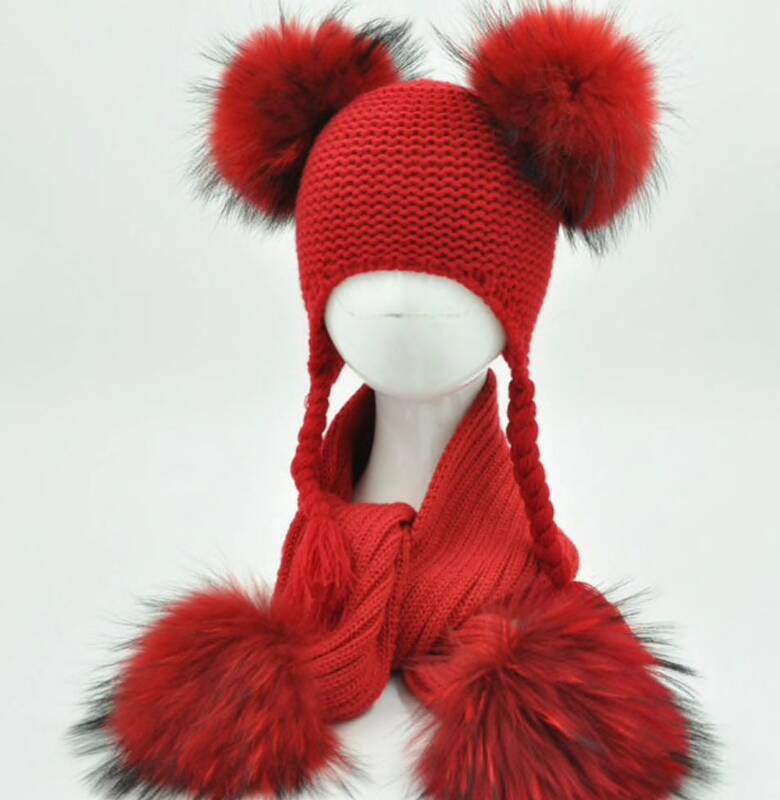 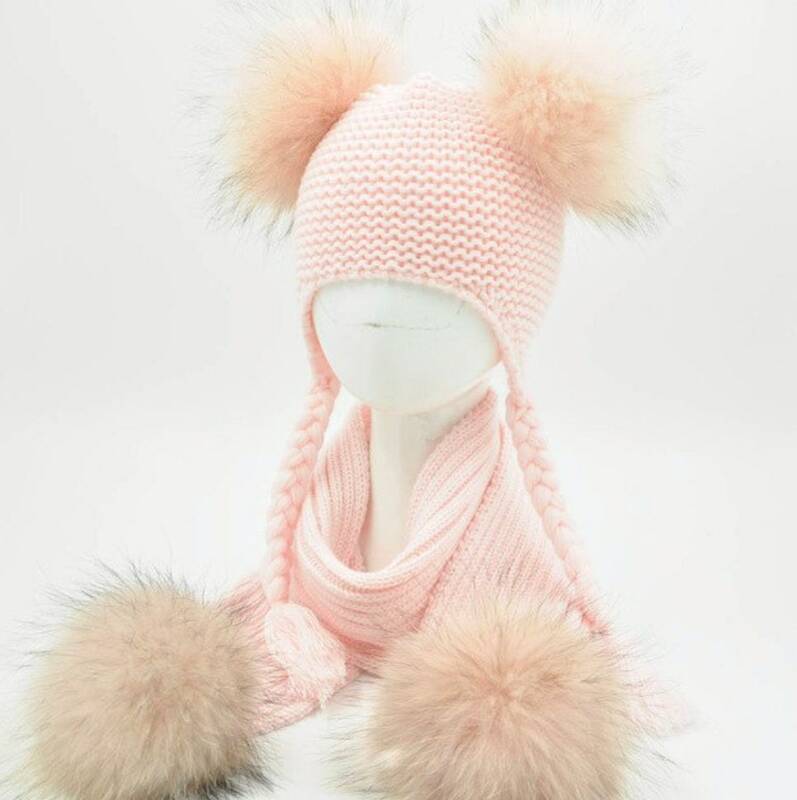 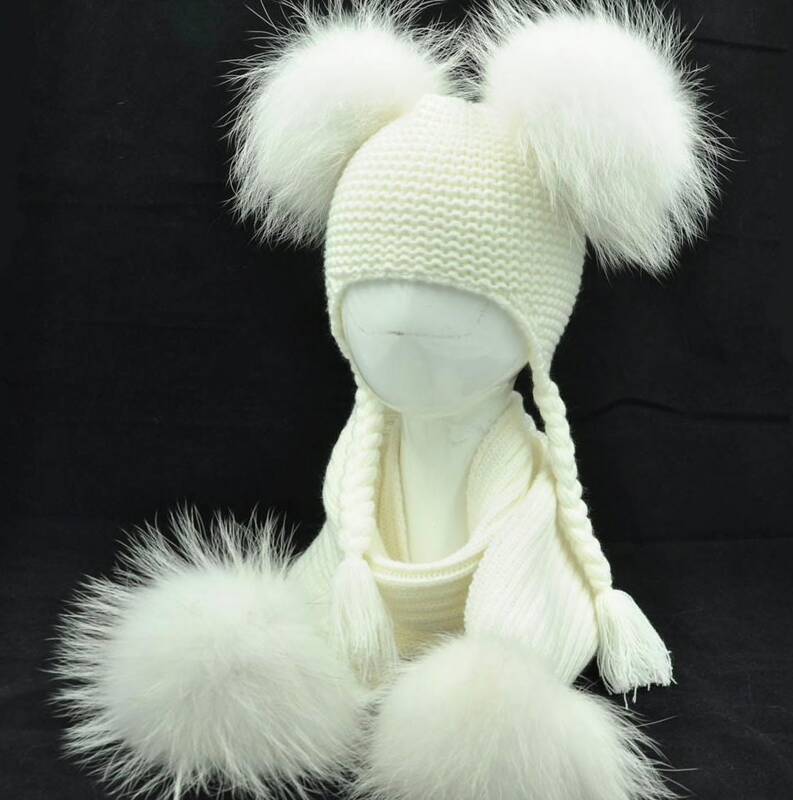 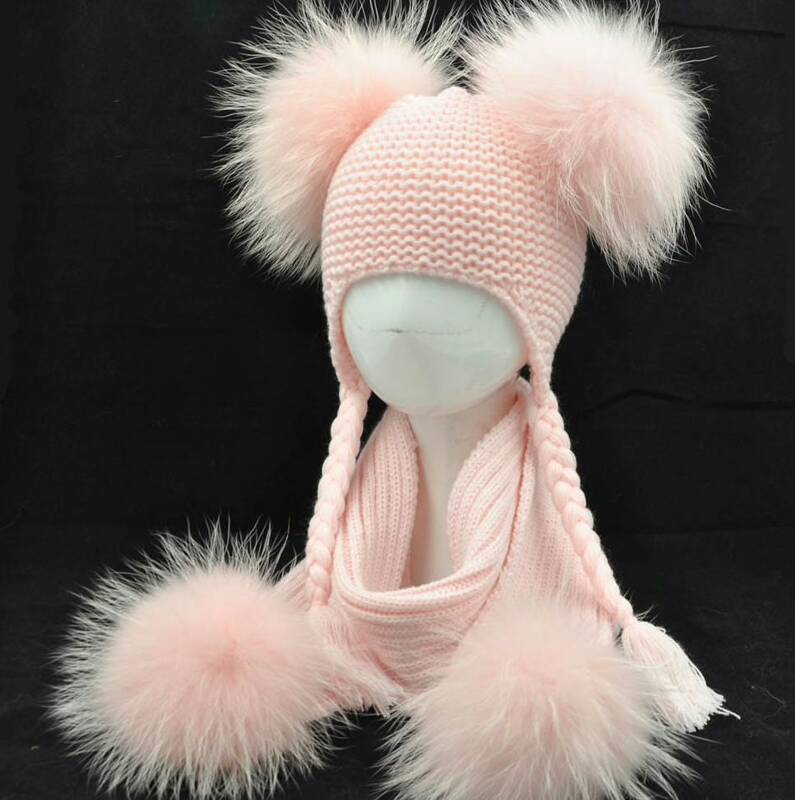 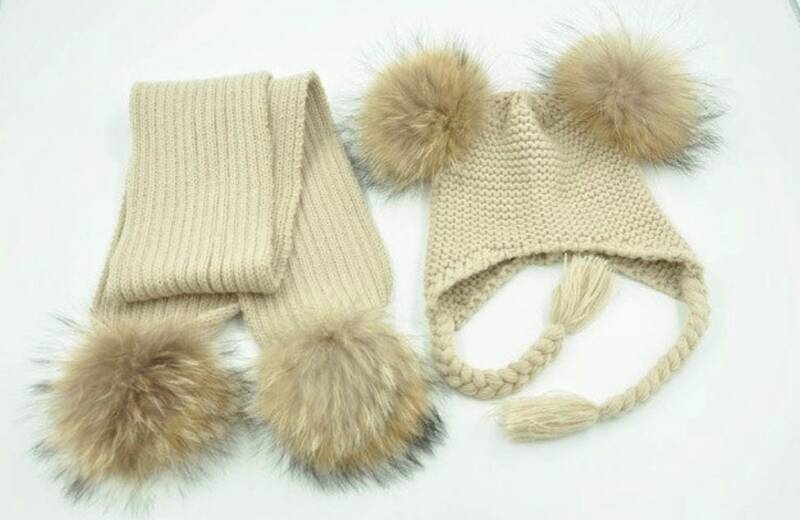 Real raccoon fur pom poms for this hat and scarf set. 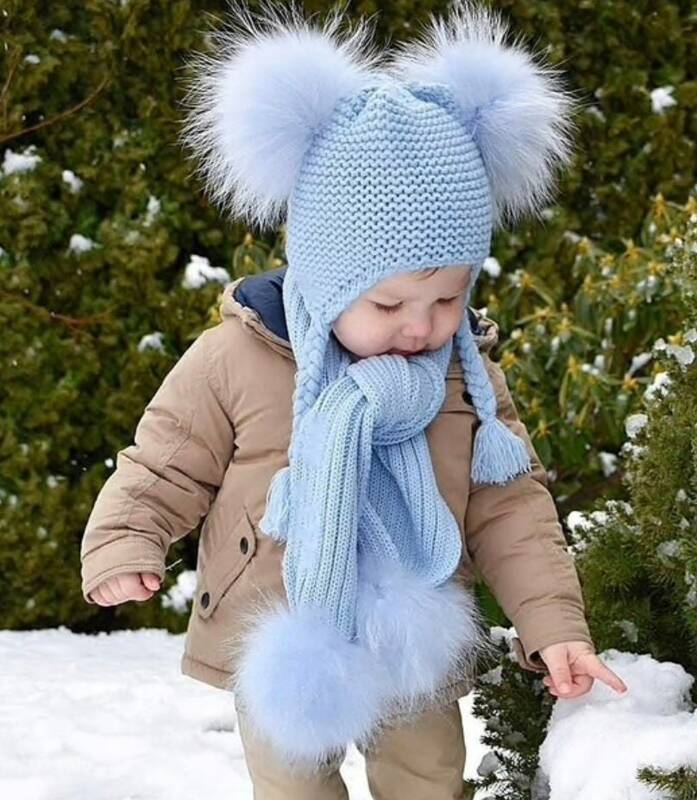 Suited for kids aged 1 - 5 years old.